An odd thing happened at the beginning of 2019 for the markets – price levels across almost all sectors were deeply depressed as a result of the October through December 2018 price correction. We're noticing that almost all sectors of the SP500 were relatively deeply depressed just before Christmas 2018 and the recent price rally has set up an interesting psychological phenomenon – a self-propelling bullish mantra for US Stocks. Yes, 2018 ended with a drop – almost a CRASH. Yet, 2019 is starting off on a terror rally that is beginning to lay the grounds for a very dramatic Q1 and possibly Q2 recovery for many in the managed and passive funds. Remember the news in early January 2019? Hedge funds losing 12~22% or more for the 2018 end of year returns? Remember the feeling that these firms just couldn't find any means of success when almost the entire 2018 year was mired in deep price rotations and sideways trading? 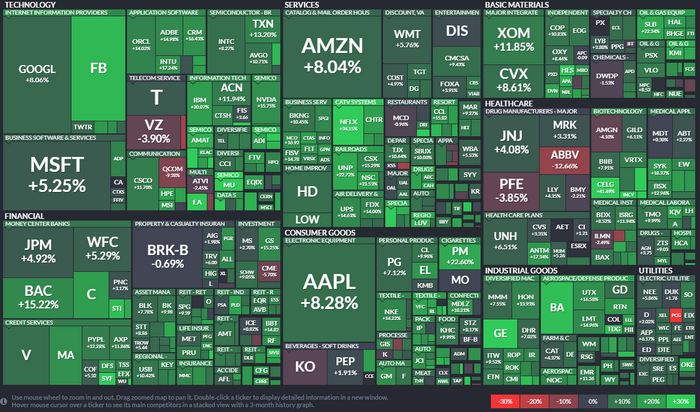 So far, 2019 is starting out vastly different but I have to wonder if the mega players/market movers of the world planned for a very week 2018. Maybe the big plan here is to make the first half of 2019 looks incredibly strong like the bull market is still in full force to convince new money to enter while they secretly unload shares before the bear market takes hold? 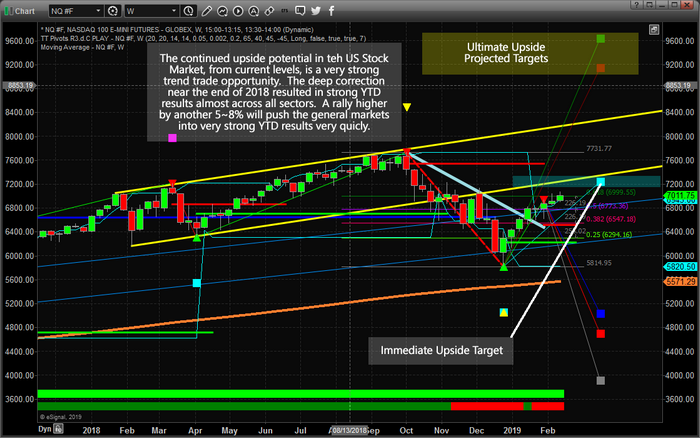 If you follow our research, you'll recall our September 17, 2018 market prediction that an “Ultimate Low” would setup after the US November 2018 elections prompting an incredible upside price rally. You can read out exact wording here. We followed that article with an Elections Cycle research article showing how US election cycles tend to create FEAR in the markets, read it here.